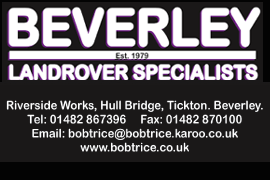 Mark Woolley Archives | HU17.net – It’s all about Beverley! 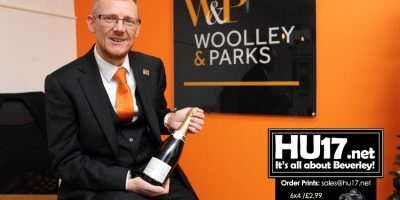 Cherry Burton Pre-school’s annual Christmas raffle has received a welcome boost this year from award-winning estate agents, Woolley & Parks, who have donated the star prize of a crate of champagne. This Driffield-based agent, which opened up in Beverley last month, has wasted no time in getting involved in the local community, choosing to support the work of Cherry Burton Pre-school, which is rated outstanding by Ofsted.